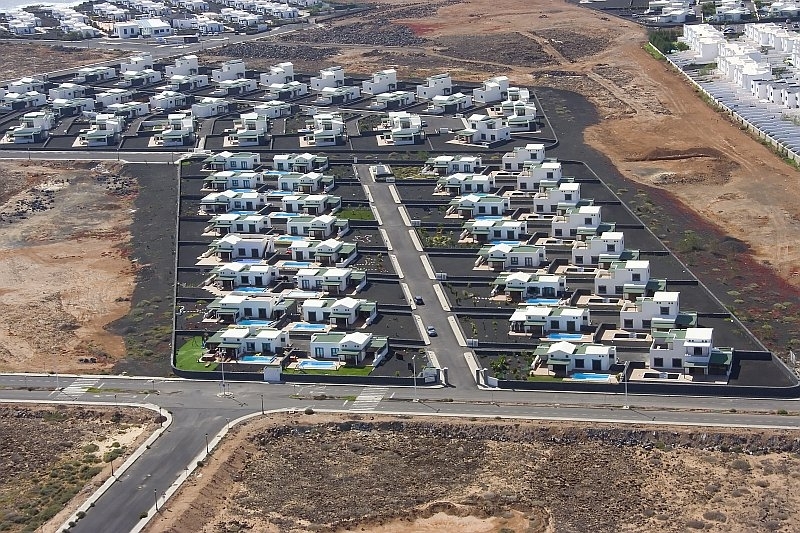 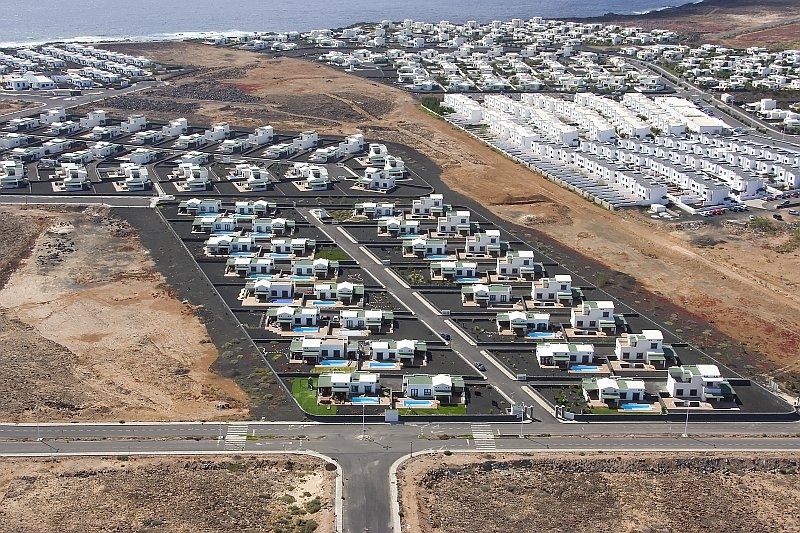 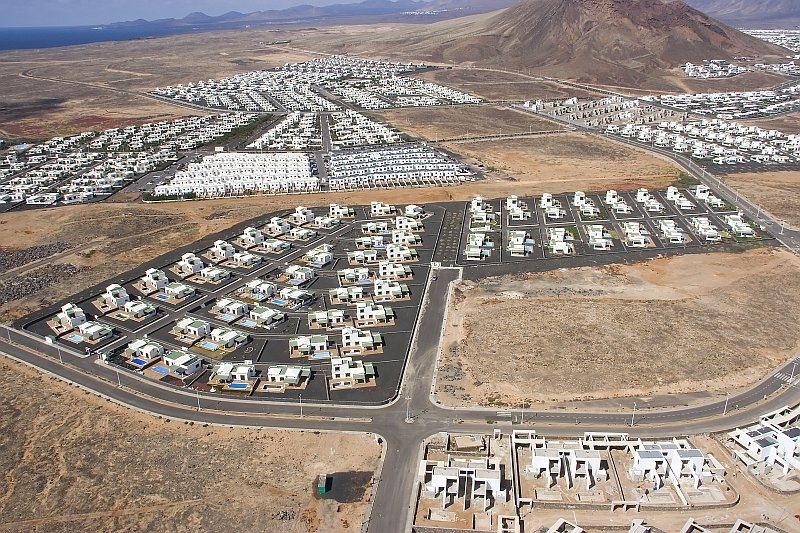 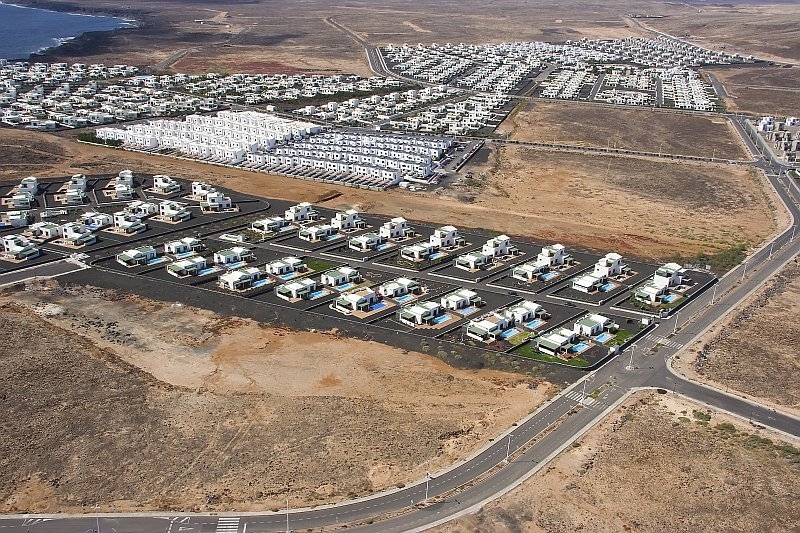 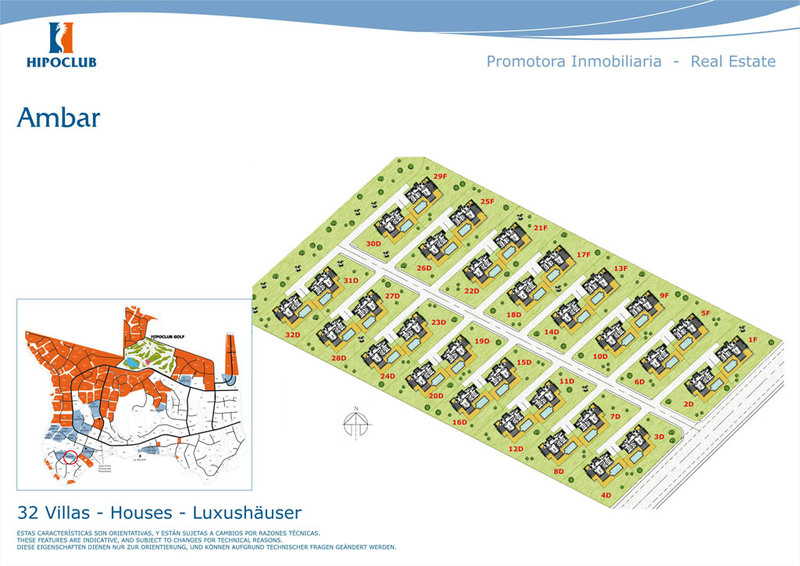 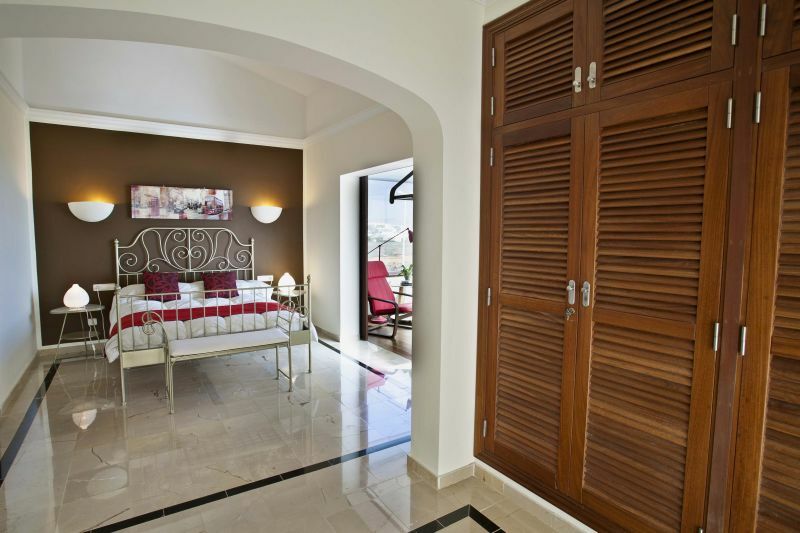 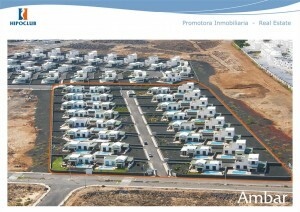 Ambar is an attractive complex of only 32 detached villas, which is proximate to green areas. 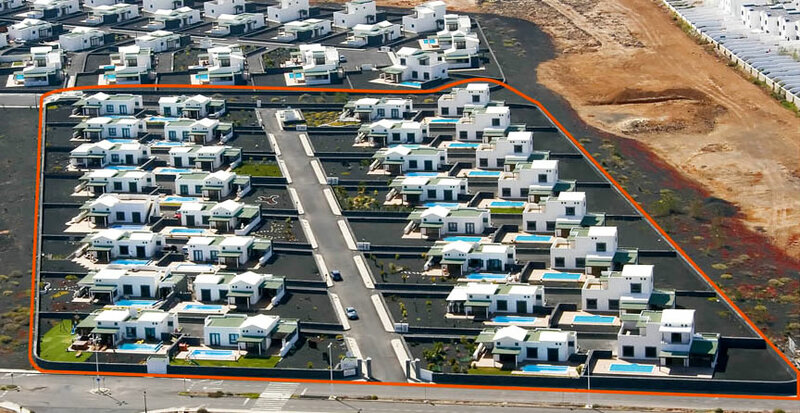 All the villas, are constructed on generous plots, and the noble materials used for their finishing follow the quality criteria that distinguish our promotions. 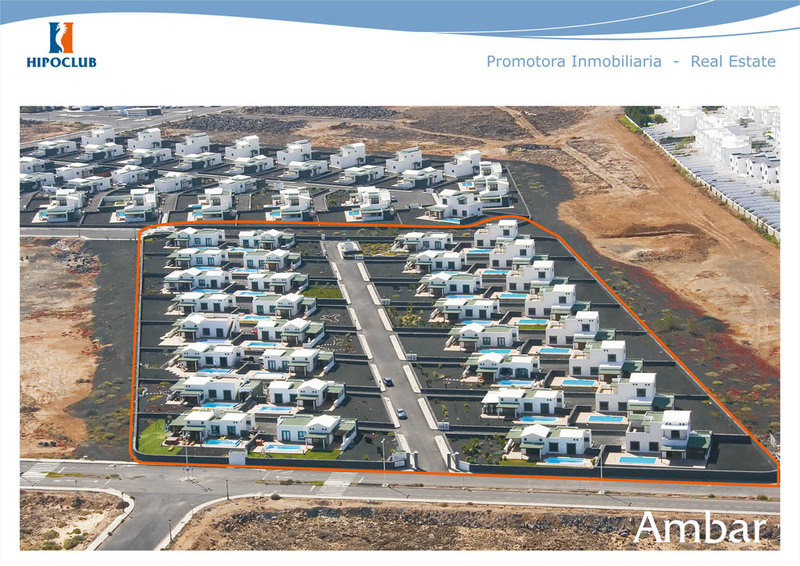 The availabilities on this phase are of the type F with 3 bedrooms built in 2 levels, with private parking bay and private swimming pools. 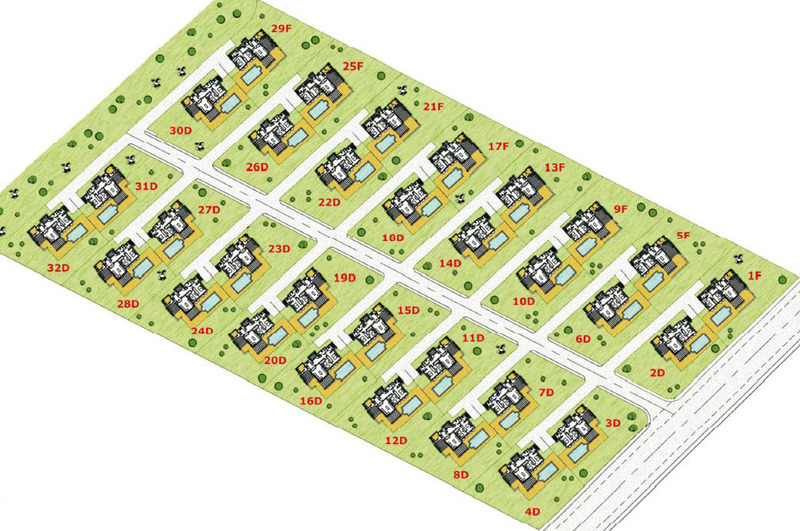 Plots up to 740 m2.